Priyanka Chopra and Nick Jonas recently announced their engagement after a pooja ceremony held at the actor's residence in Mumbai. 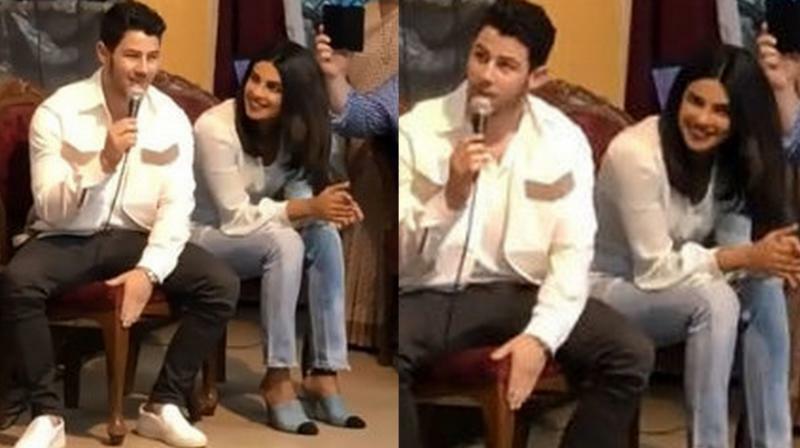 Mumbai: Priyanka Chopra shared a small video of her visit to the orphanage with beau Nick Jonas, which shows her fiancé had the best time he could hope for in India. 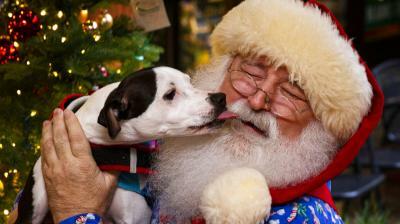 The adorable video has gone viral within minutes. In the video, Nick is seen singing his popular track, while in the Jonas Brothers, named Lovebug. The kids, as well as ladylove Priyanka and Nick's parents, were left charmed by the singer who sang an unplugged version of the lovely song. Sharing the beautiful video on social media, PeeCee wrote,"12 years of knowing these girls and they get all love struck by the #lovebug... thank you @nickjonas and our families. Thank you to the sisters and all the girls at St. Catherine’s orphanage for opening your hearts to us again. I’ll see you next time"
Also read: No rumours anymore, Priyanka-Nick get engaged and these pictures are too lovely! On the other hand, Nick shared an Instagram Story of Priyanka dancing with a kid to her famous Bollywood song Tune Maari Entriyaan from 2014 movie Gunday. Nick wrote, "St.Catherine's orphanage today. My heart is full." Rumours of Nick and Priyanka's engagement were going on for past so many weeks, more so since the time the actress opted out of Salman Khan’s ‘Bharat’ for a ‘special reason’, in words of Ali Abbas Zafar. However, the pair officially announced their engagement after a pooja ceremony held at the actor's residence in Mumbai, ending months of speculation about their relationship. On the professional front, Priyanka will soon start shooting for the next schedule of Shonali Bose's 'The Sky Is Pink'. The slice-of-life drama also stars Zaira Wasim and Farhan Akhtar. PeeCee will be also get busy with her next Hollywood project 'Cowboy Ninja Viking' opposite Chris Pratt.